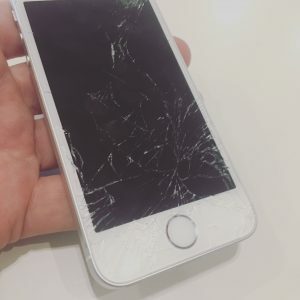 Cracked iPhone 6S Screen Repair in Detroit - iRepairMotown - The Best! Rebecca has never seen a cracked iPhone 6S screen before. She has definitely heard from friends. And read articles. Even caught wind of people waiting in line talking about their cracked iPhone screens. But never before has she seen one – much less had one of her own. Until this morning when Rebecca exited her car. She had her iPhone 6S in hand and upon stepping out of her car, she slipped and her iPhone went flying. When she picked up her iPhone, she began to cry. Rebecca was now the owner of a cracked iPhone 6S screen. This was the first time she had ever seen this in person. After a few minutes, she began to wonder if she was going to need to buy a new phone. 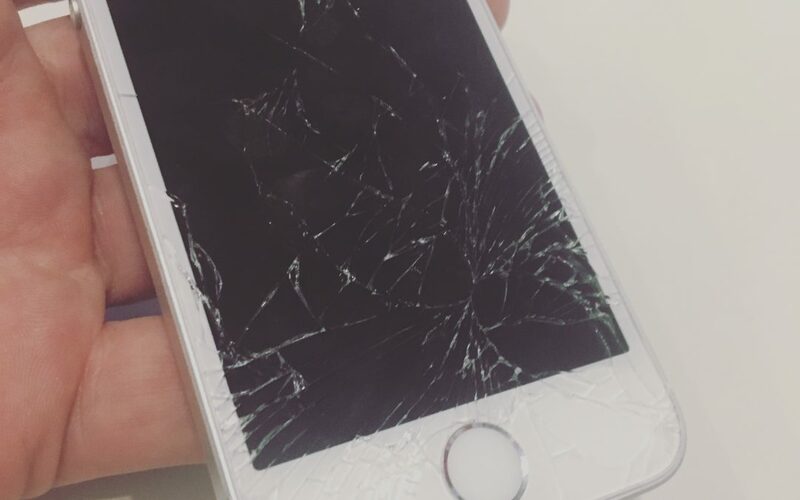 One of her coworkers told her about an iPhone repair company in Detroit that could fix her cracked iPhone 6S screen. Get Your Cracked iPhones and iPads Repaired Today! She quickly went online and searched for a company that could help. Within a few minutes she stumbled upon iRepairMotown and give us a call. We explained to Rebecca how our service works. She was delighted to learn that we go to our customers and repair their screens on the spot. Generally, repairs take about 30 minutes. In just 5 minutes, Rebecca had all the information she needed and decided to schedule a repair. We met her at the office later that afternoon. Sitting in one of the conference rooms, our technician replaced the broken screen on her iPhone 6S in about 25 minutes. Rebecca had her old iPhone 6S looking like new again.